The Ferrari Formula 1 team's mirrors have garnered an unusual amount of interest in recent weeks, and it revealed its latest design in Monaco earlier this week. 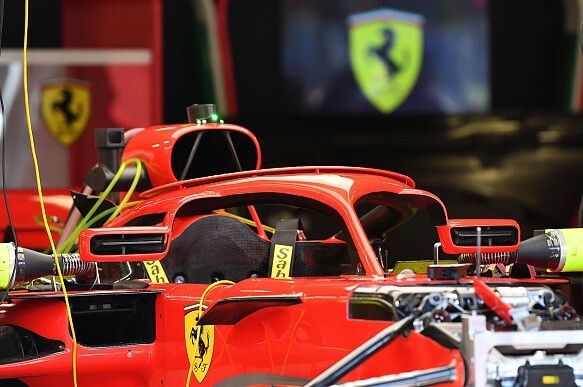 Ferrari has tweaked the design of its halo mirrors, which first appeared in Spain, following the FIA's declaration that the winglets that appeared above them were illegal. This Motorsport.tv animation details Ferrari's evolution over the last three race weekends - from the initial innovative concept, to the introduction of the halo-mounted mirrors, and now the replacement for the banned design.